The charges against former WWE star Jimmy “Superfly” Snuka for his girlfriend’s murder in 1983 were dismissed by Lehigh County Judge Kelley Banach on Tuesday. According to People, the judge granted Snuka’s attorney Robert J. Kirwan’s request to dismiss the charges after supplying the 72-year-old’s medical records. 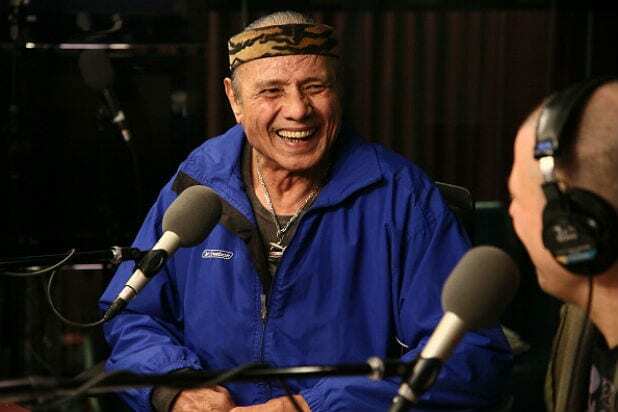 The wrestling legend suffers from early-onset dementia and post-concussion syndrome, and there is “no substantial likelihood that [Snuka] would regain mental competency in the future,” his lawyer told People. In September 2015, was charged with third-degree murder and involuntary manslaughter over the death of his girlfriend, Nancy L. Argentino, in 1983. Argentino was 23 at the time of her death. Argentino was discovered in a hotel room near Allentown, Pennsylvania, lying on her back on a bed unconscious and showing indications of a head injury and shock. Emergency procedures were taken but she never regained consciousness and was later pronounced dead. Snuka and two other wrestlers were also at the scene. During the investigation into the case, a grand jury heard evidence that Snuka had assaulted Argentino in Syracuse, New York, four months before her death. 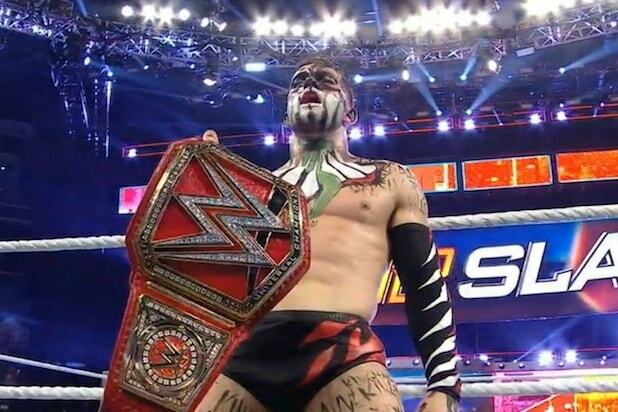 In June, Banach ruled Snuka incompetent to stand trial due to his mental health.